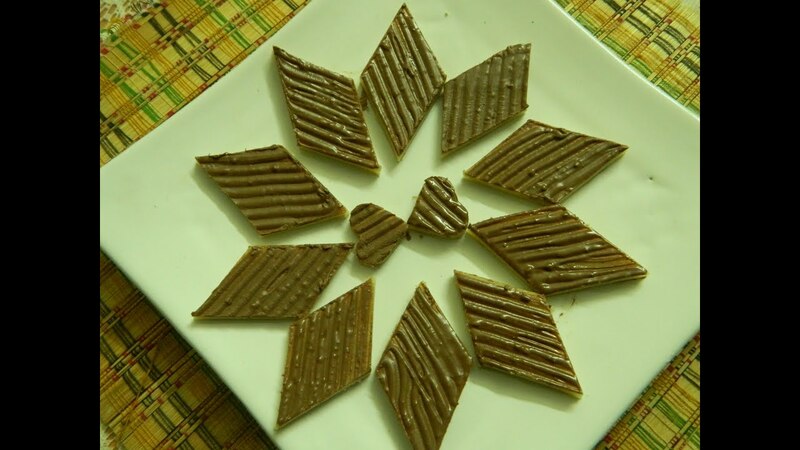 One of the most popular Indian sweets, Kaju Katli is loved by children and adults alike. 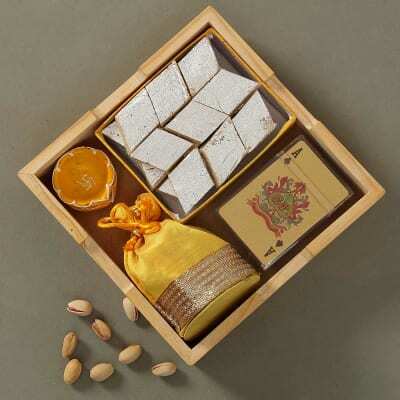 It also often gifted during the Diwali Festival. Here's an easy recipe to make it at home. 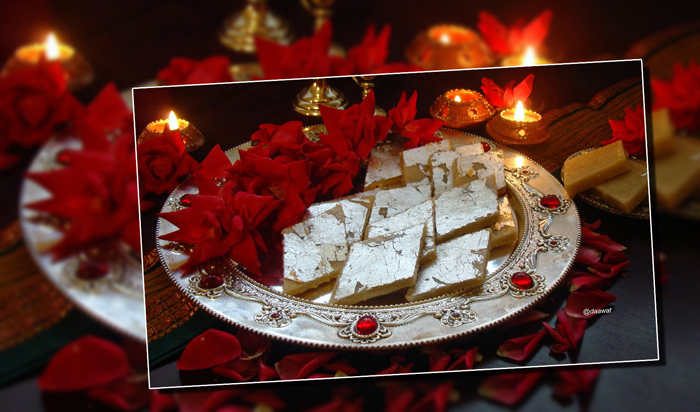 Kaju Katli (also known as Kaju Barfee or Cashew Burfee) is an extremely popular North Indian sweet, often made during Diwali and special festive occasions.